Co-Head Coaches Alec Rutkowski and Cindy Sommers, along with their assistant coaches, teach new swimmers the basics and help advanced swimmers improve their competitive strokes. The Quail Valley Swim Team competes in the Columbia Swim League and is consistently on the medal stand at the CSL City Championship meet. 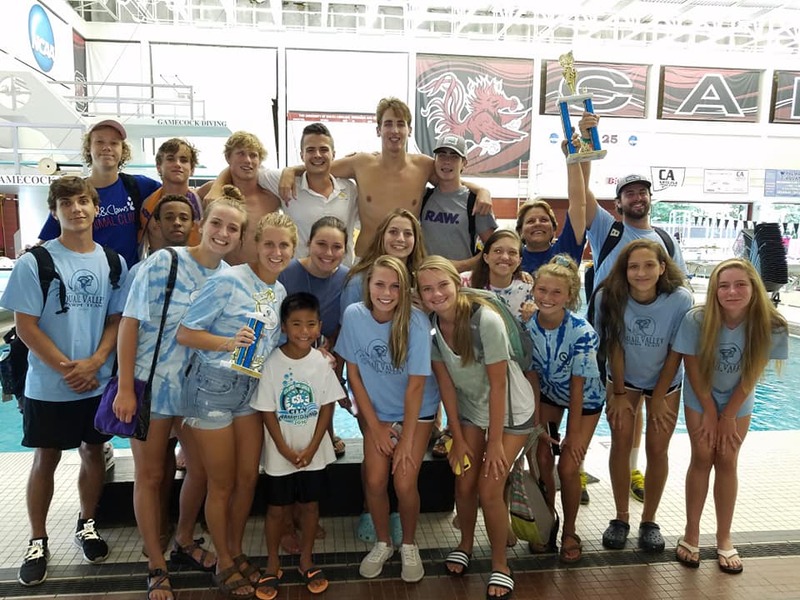 Last summer Quail Valley won the meet and is the 2018 Columbia Swim League Champion! Little Quails is a pre-swim team developmental program for swimmers 3-5 years old working on water adjustment and beginner swimmer skills. The Columbia Swim League does not allow 3 year olds to participate in the meets so all 3 year olds will participate with Little Quails. Four and 5 year olds will be screened on Monday, May 6th to determine if they should participate with the 6 and under swim team practice or begin with the Little Quails pre-swim team program on Monday, June 10th at 10:00 am. Little Quails DO NOT participate in swim meets but 4 and 5 year old Little Quails may be moved up to the 6 and under practice if their progress warrants. Four and 5 year old swimmers comfortable putting their faces in the water for 5 or more seconds, blowing bubbles and performing front and back floats will be placed in the 6 and under swim team practice. Tuesday, May 7th is the first full practice for swimmers age 8 and under. Swimmers ages 4 to 6 participate in swim meets as soon as they can swim a length of the pool independently. Questions about the swim team? Want to join? To join our swim team, you must either be a member of Quail Valley Swim & Racquet Club OR register as a Swim Team Only Swimmer. For full membership, first visit here to complete a club membership then complete the new swim team registration online. The registration link will be open from April 6th – May 6th so register early! Ready to see you at the pool! Go Quails!! Head Competition Coach Alec Rutkowski has been part of the Quail Valley Swim Team since he was 9 years old. After a stellar career which boasts many city and state championship swims, he earned a spot on the College of Charleston and then the University of South Carolina Swim Teams. He is currently a physical education teacher in Richland & Lexington School District 5. He has held a coaching position with Quail Valley since he was 15 years old and has experience coaching with the Columbia-based, year-round club, Palmetto Aquatics. Coach Alec’s favorite stroke is breastroke. This year Coach Alec will be sharing head coaching duties with Coach Cindy. In addition to working with swimmers during practice he will take care of all head coaching responsibilities for our swim meets including building/submitting line-ups for the scored A meets and CSL City Championship meet. He will also be the liaison between the Quail Valley Swim Club program and the Columbia Swim League Board. When he is not coaching he enjoys spending time on the lake and eating Mexican food. 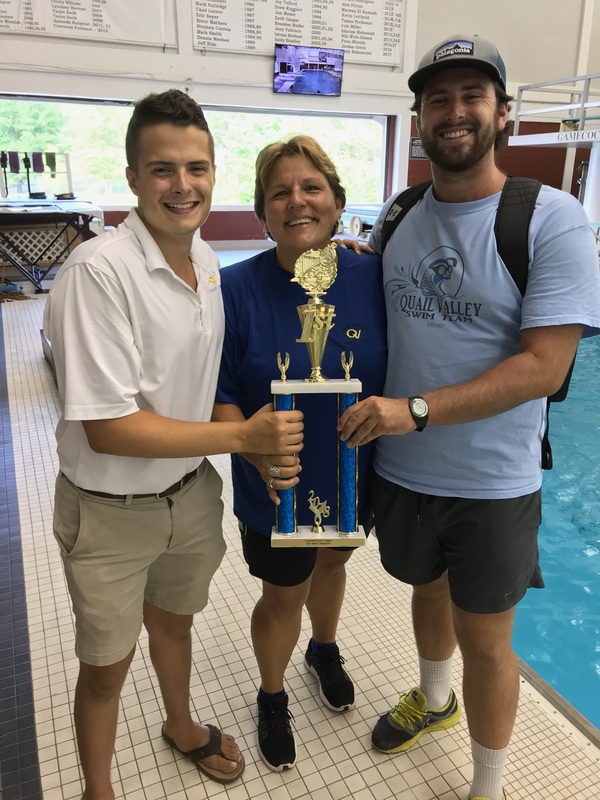 Head Coach Manager Cindy Sommers holds the record for the longest tenure of any active swim coach in the Columbia City League. She has coached the Quail Valley team since 2001. She is currently the Coach of the Irmo High School Swim Team and also coached the girls’ and boys’ varsity swim teams at Dutch Fork High School for seven years. 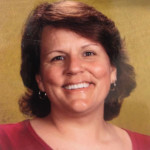 Coach Cindy began swimming on a Columbia Swim League swim team when she was 9 years old and continued to compete in the league through the age of eighteen. She also branched out into year round swimming at the age of eleven, eventually earning a spot on the College of Charleston swim team. Her favorite stroke is butterfly. This year Coach Cindy will be sharing head coaching duties with Coach Alec. She will manage and supervise the coaching staff, supervise practices and the Little Quails Program, act as the liaison between the Quail Valley Swim Team committee and the Quail Valley Swim & Racquet Club Board and work with swimmers during practice. When not coaching, she loves to teach math, read, kayak, whitewater raft, trail bike ride, complete projects around the house, garden and snuggle with her three dogs and four cats. Please arrange lessons with instructors. Contact Coach Cindy at cindysommers4@gmail.com if you need contact information for any of the coaches. Thanks!